December 2017 - Comer Construction, Inc. Archive | Comer Construction, Inc.
Comer Construction was recently honored with the 2016 – 2017 Miss Utility Dig Smart Award as the safest contractor in Maryland by the Miss Utility of MD/DC Damage Prevention Committee. This is the second time Comer Construction has received this honor for its commitment to damage prevention excellence and overall dedication to promote damage prevention in this sector of the construction industry. 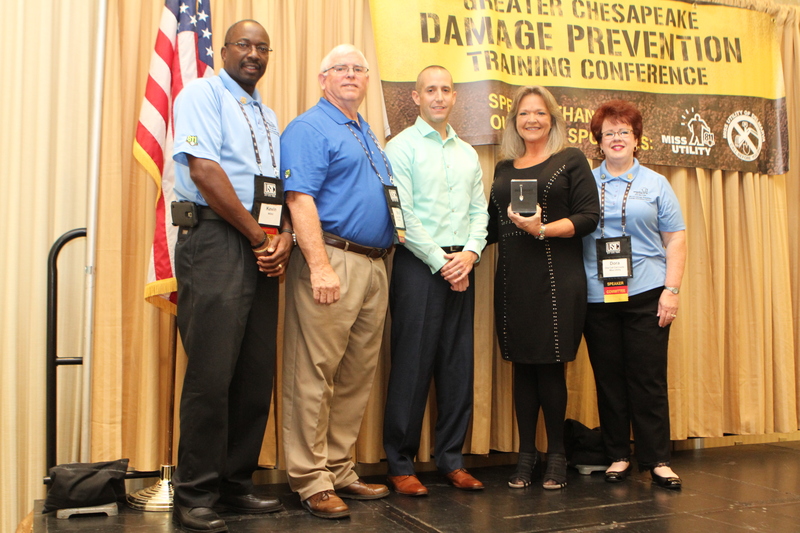 Representatives from Comer Construction accepted this award during this year’s Greater Chesapeake Damage Prevention Training Conference held this fall in Ocean City, Md. hosted by Miss Utility of Maryland, Washington, D.C., and Delmarva. Comer Construction would like to congratulate and thank Alan Ray for his 20 years of service with the company. Alan is a dedicated employee who has contributed to the success of Comer Construction for the past 20 years. As Mechanic and Welder, Alan is responsible for performing equipment repairs and routine maintenance. Thank you Alan for your loyalty and service to Comer Construction. We wish you continued success for many years to come. Richie Arrison celebrates 25 years of service with Comer Construction. Comer Construction would like to congratulate and thank Richie Arrison for his 25 years of service with the company. 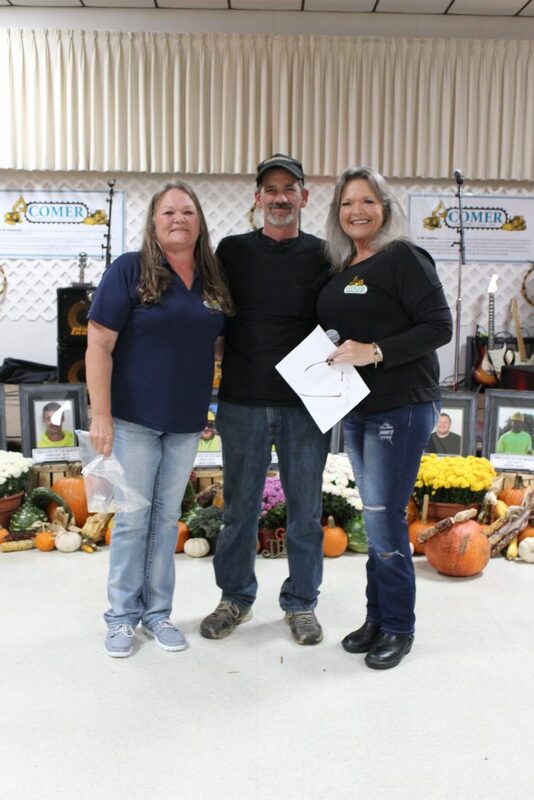 Richie is a dedicated and enthusiastic employee who has contributed greatly to the success of Comer Construction for the past 25 years. As Grading Foreman, Richie is responsible for the day-to-day supervision and oversight of his team, in addition to ensuring safe, efficient and timely completion of assigned projects. Thank you Richie for your loyalty and service to Comer Construction. We wish you continued success for many years to come. Comer Construction would like to congratulate and thank Larry Dawson for his 25 years of service with the company. 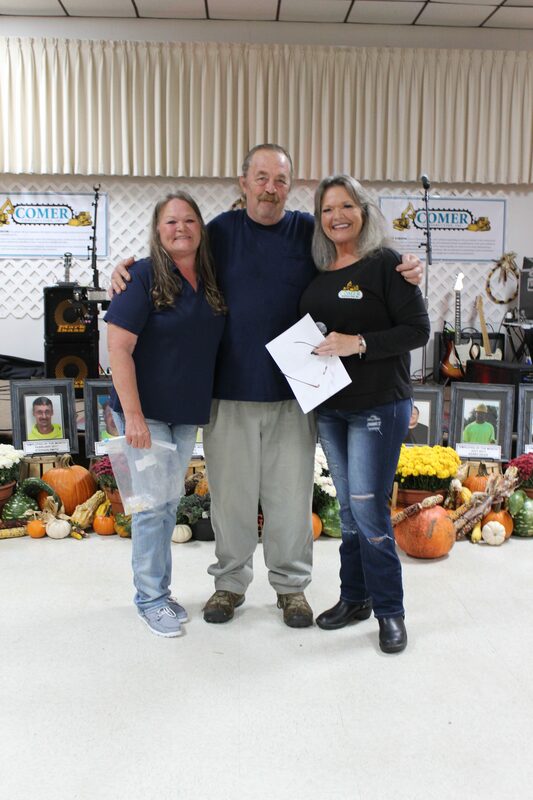 Larry is a dedicated and enthusiastic employee who has contributed greatly to the success of Comer Construction for the past 25 years. As Superintendent of the Utility Division, Larry is responsible for management and overseeing daily work activities to ensure timely, safe and efficient completion of utilityprojects. 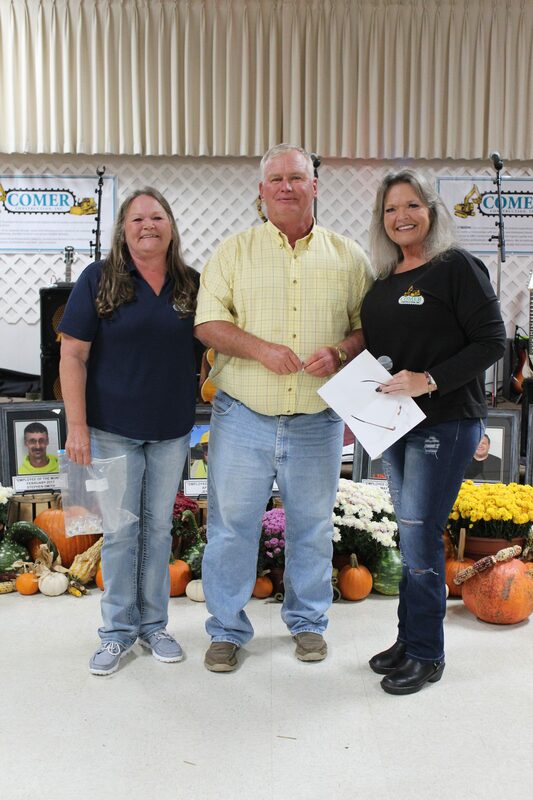 Thank you Larry for your loyalty and service to Comer Construction. We wish you continued success for many years to come.